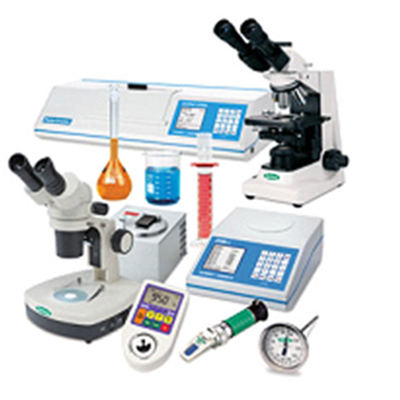 Pioneers in the industry, we offer physical balance, battery eliminator, electrical centrifuge, physics lab equipment, atomic model set and biology lab equipments from India. 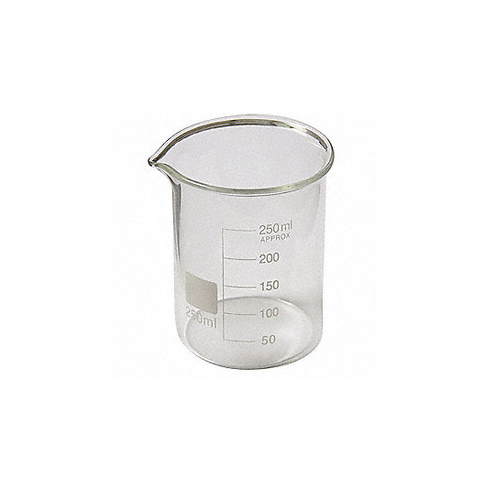 We are recognized as successful traders, manufacturers, and suppliers of Physical Balance. This Physical Balance is made of high-grade raw material. 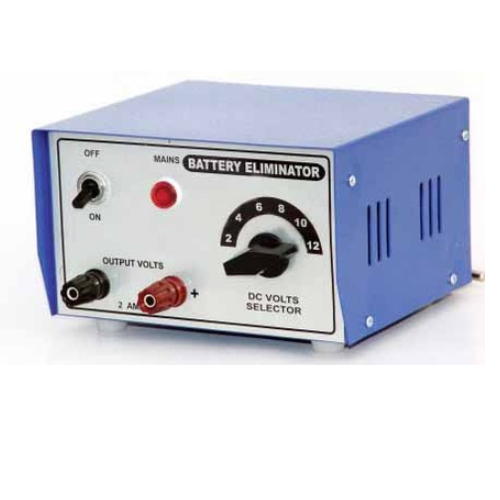 As a noteworthy entity of this domain, we are instrumental in manufacturing and supplying the best quality of Battery Eliminator. 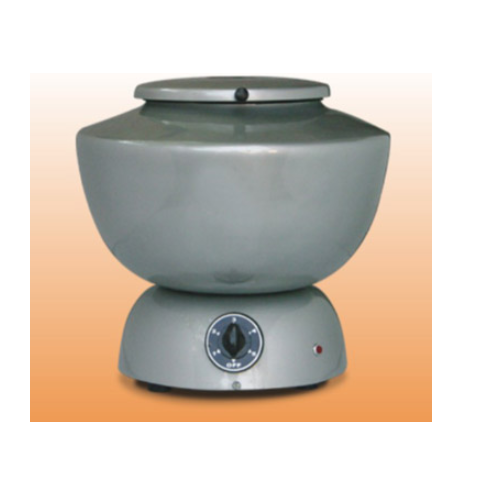 Being a well-known company, we are engaged in offering a quality range of Electrical Centrifuge to our customers. 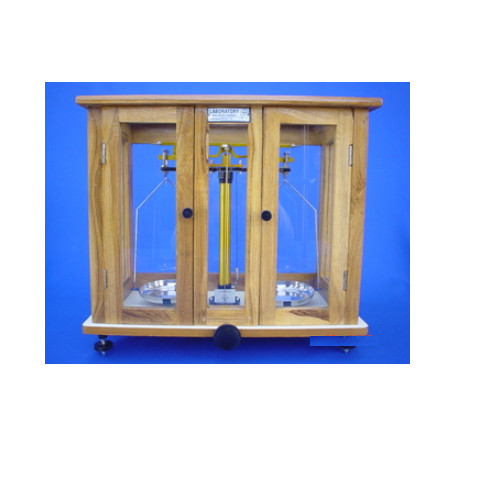 This Centrifuge Electrical is finely designed by the team of experienced designers of the industry. Innovative techniques and latest trends are taken into consideration while fabricating this product. We offer our range at an affordable price. 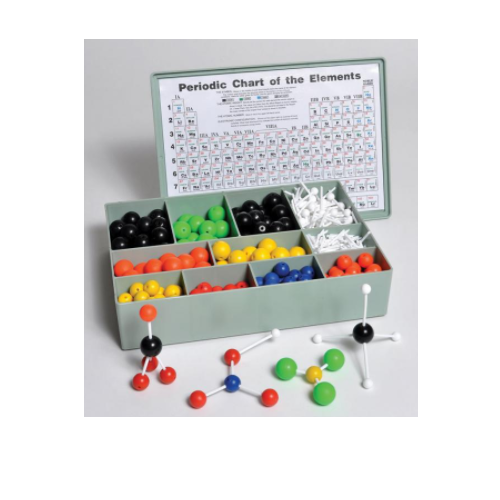 We are one of the foremost firms of Atomic Model Set. 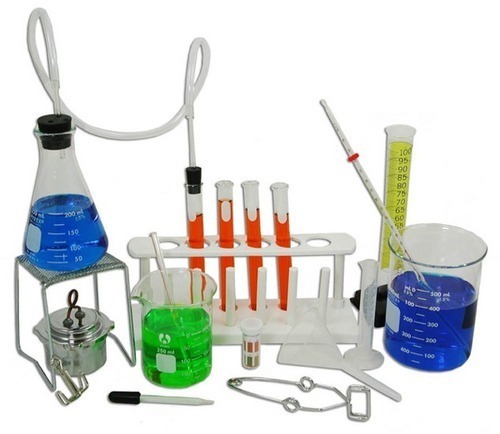 Besides, we present this product at nominal rates to our customers. 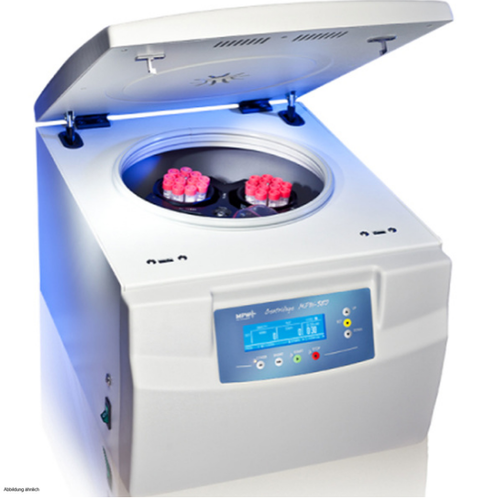 Backed by the rich industry experience and knowledge, we are offering an excellent range of Centrifuge Laboratory. 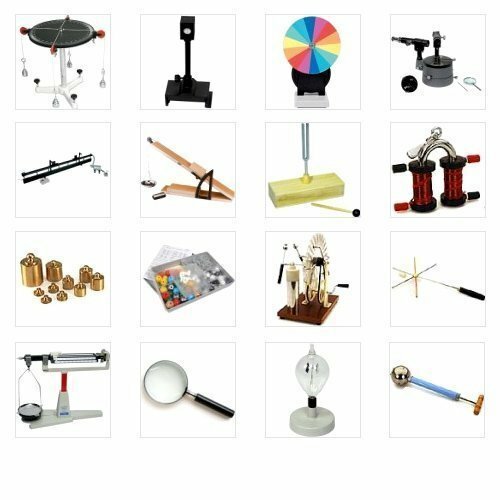 Looking for “School Lab Equipment”?